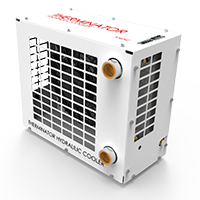 The Smartest, Smallest And Most Powerful Hydraulic Air Compressor Available. 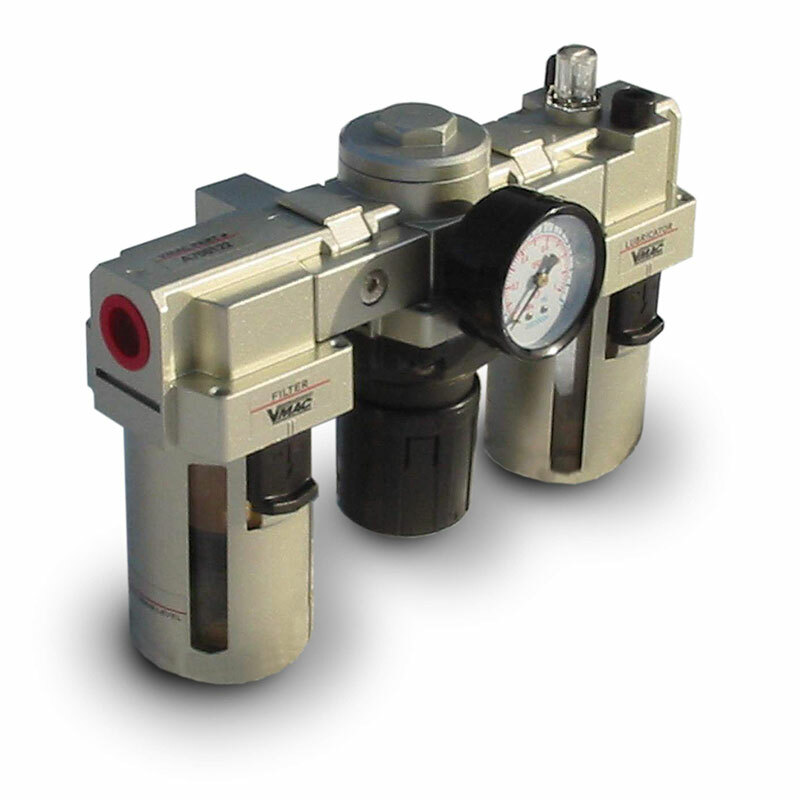 The 60 CFM VMAC Hydraulic air compressor is the best choice for customers requiring hydraulic-powered compressed air for continuous duty applications and tools. 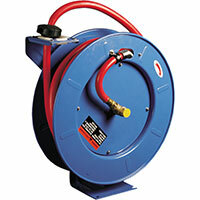 The powerful rotary screw air compressor is ideal for operating medium to large sized air tools. 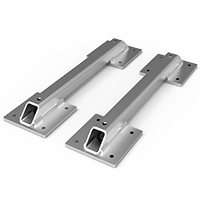 The compact design allows it to fit on trucks and specialty equipment with limited available space. 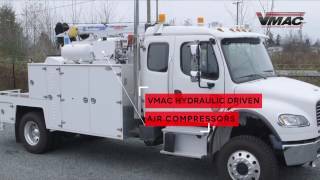 VMAC Hydraulic 60 CFM air compressors free up to 8 cubic feet on the truck deck. 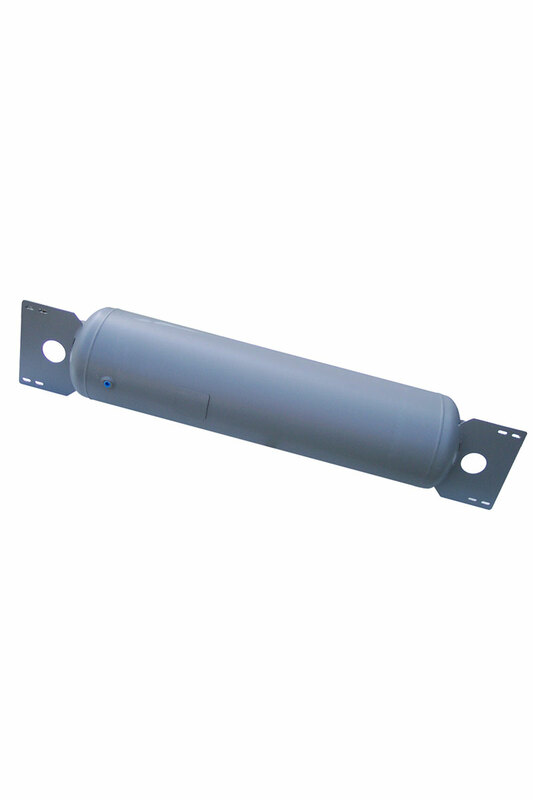 Systems are designed and engineered to be compact for service trucks and applications where space is limited. 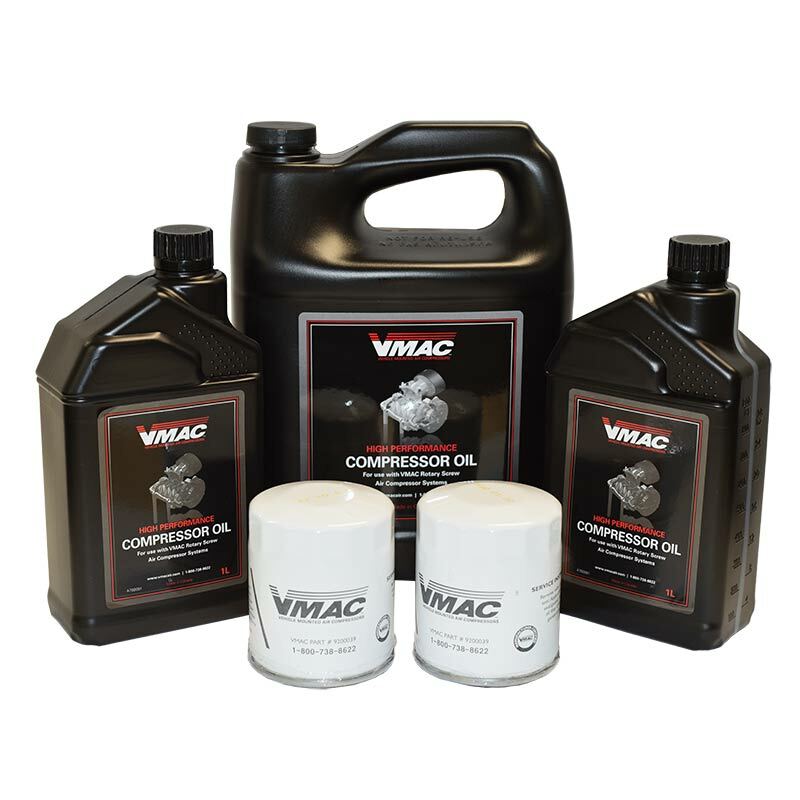 VMAC Hydraulic 60 CFM air compressors reduce truck GVW by as much as 240 lbs. 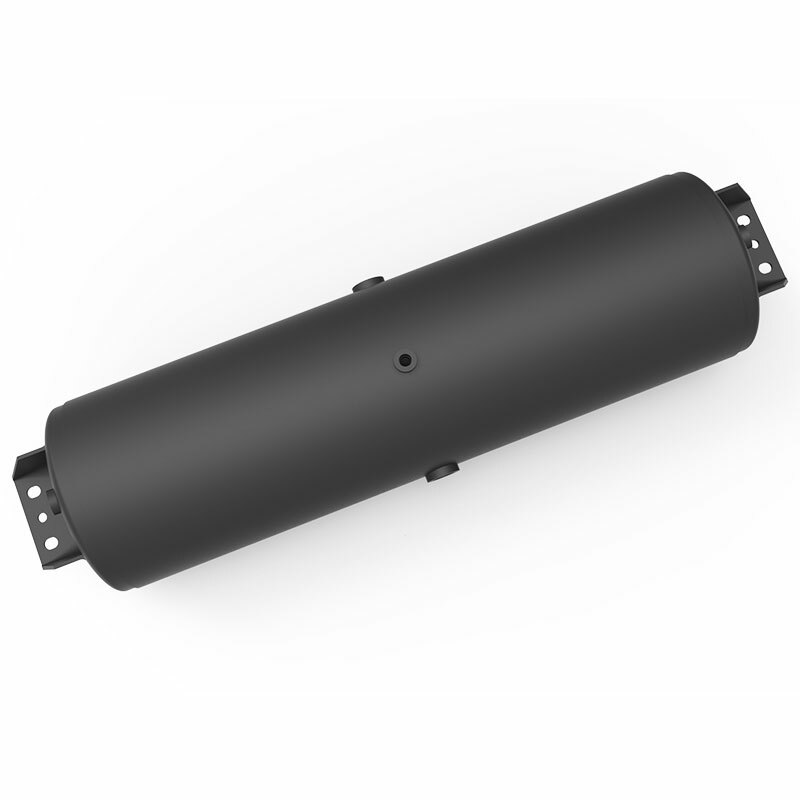 This is because VMAC designs systems with lightweight materials and integrated components. Choosing a lightweight air compressor means you’ll be able to add more tools and equipment to your truck, carry more materials, or take advantage of better fuel economy. Up to 60 CFM. 100% of the time. VMAC Hydraulic 60 CFM air compressors use patented rotary screw technology that can operate intermittently for smaller jobs, but are designed to run at 100% duty cycle without stopping, so operators don’t have to wait for their air compressor to fill up an air receiver tank. 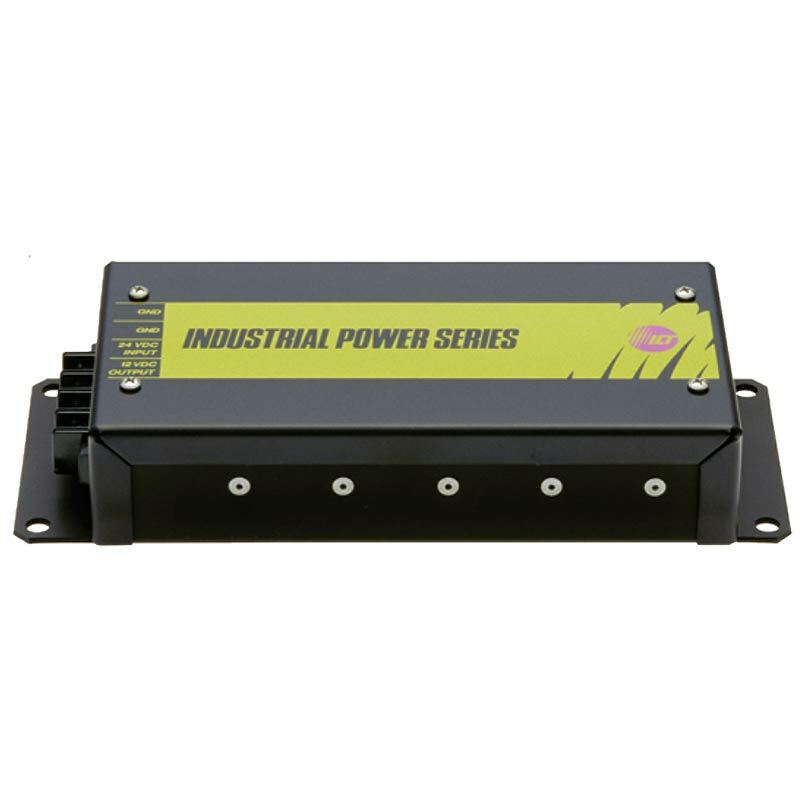 This maximizes tool performance and eliminates downtime by keeping operators working. LCD digital control box with hour meter, service reminders, and error messages. Live monitoring of air pressure, hydraulic and compressor temperatures. Automatic warm-up mode extends system life. Standby Mode, turns system off and on depending on air use. 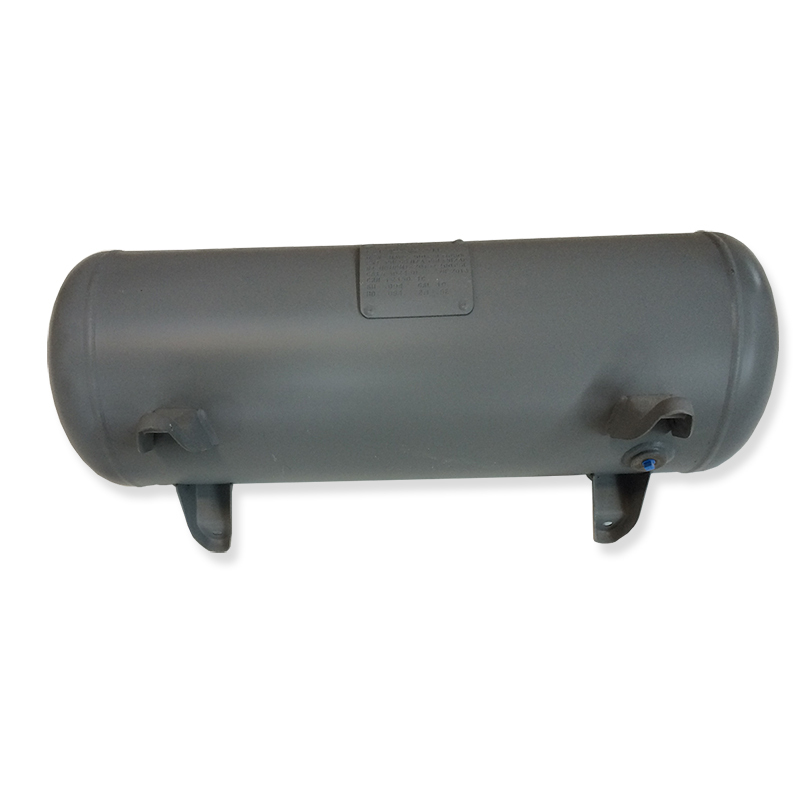 Air Receiver Tank (recommended, not included): Minimum 6-Gallon Air Receiver Tank - Recommended for proper operation of all functions. 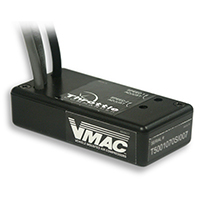 Two years on all major components; VMAC air ends are covered by VMAC’s Lifetime Warranty. 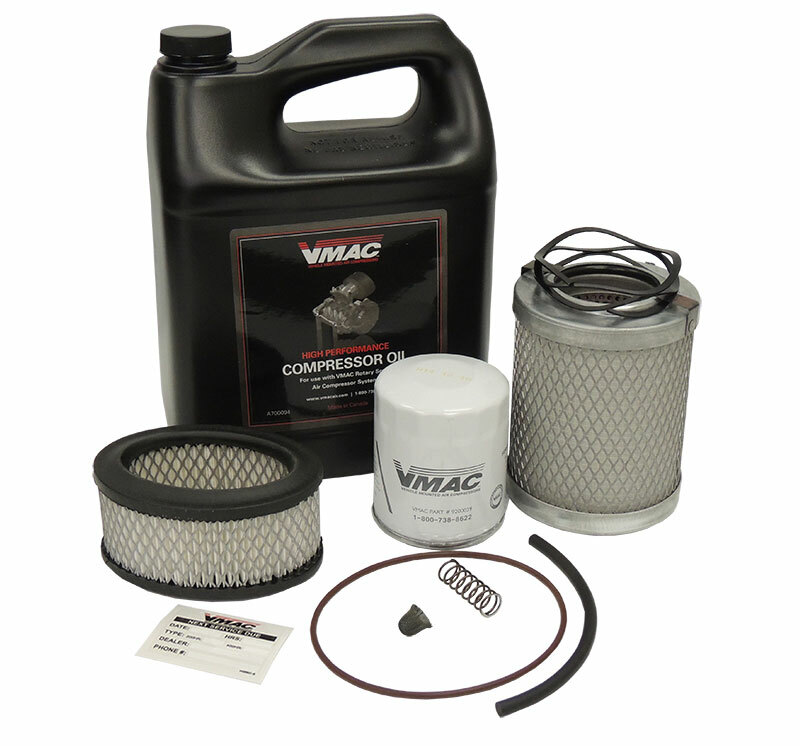 For more information about VMAC’s Warranty, visit www.vmacair.com/warranty. *Actual maximum CFM output varies based on model, and GPM of hydraulic fluid to air compressor. VMAC’s Hydraulic Driven air compressor is the best choice for customers looking for a compact, powerful and lightweight hydraulic deck-mount air compressor that can operate in any climate. "I just turn it [the DTM70-H] on and it keeps up with no lag time, supplying all the air I need instantly. " "After three years we have approximately 2400 hours on this unit [DTM70] and have experienced zero downtime. " "I’ve been using my UNDERHOOD™ air compressor for six months now and have absolutely no regrets." " I like that we don’t have to worry anymore about having gas for a separate engine, or taking up space in the back of our truck." 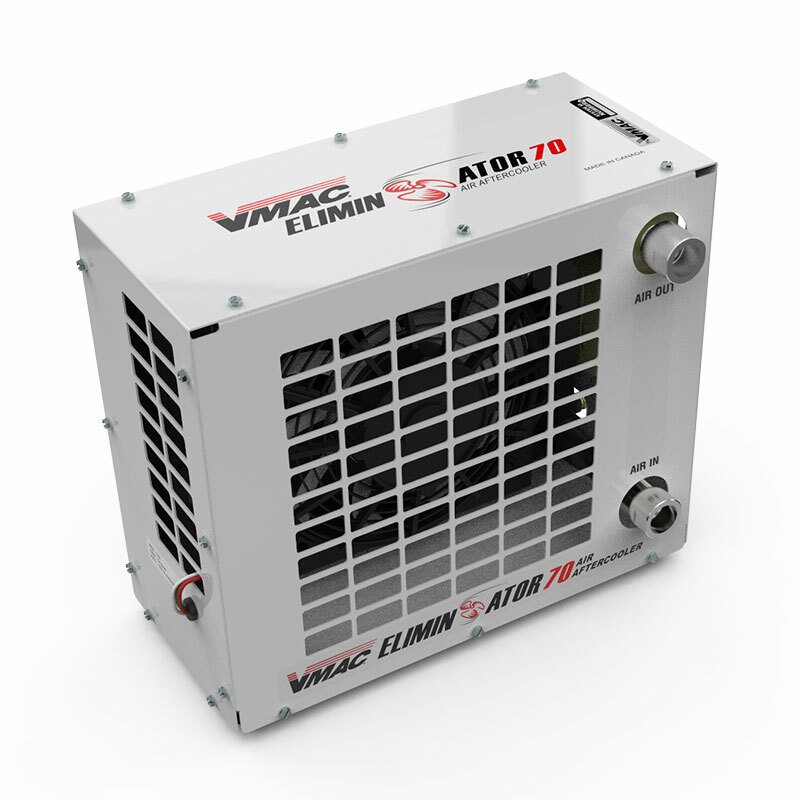 "I would highly recommend VMAC compressors to anyone with a need for portable compressed air on demand and would appreciate the convenience and ease of use to operate the compressor." 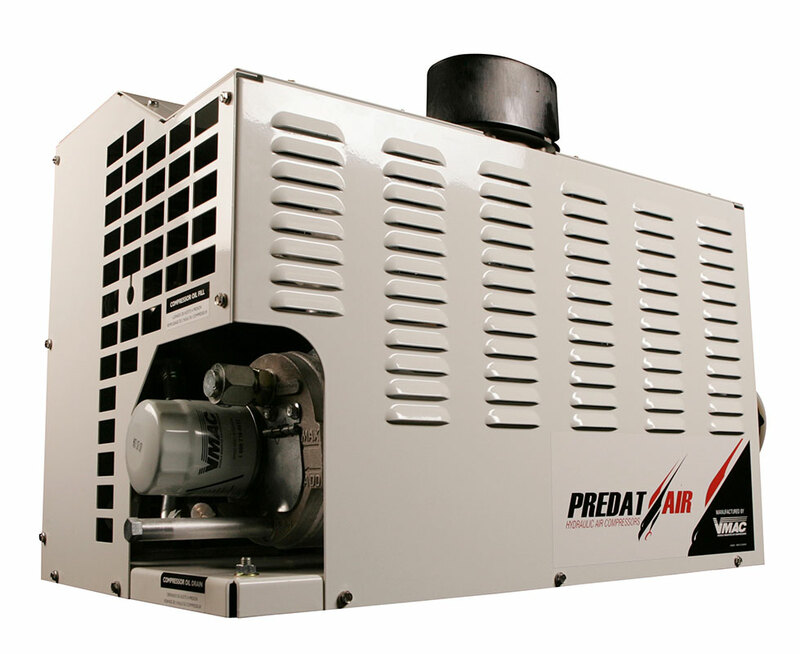 "We’ve been very happy with the [UNDERHOOD™ 40] air compressor - it has been up to any challenge we have put it through."